I am fortunate to live in an apartment building with a small herb garden filled with all the essential herbs needed for cooking a delicious meal like rosemary, basil, and peppermint. Being that I rarely cook, I found another way to take advantage of this amenity. 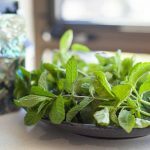 I made a peppermint and basil hydrosol to use it in a facial toner. Creating a plant-based toner is a lot easier than I expected. In fact, it can be as simple as starting with a hydrosol. You can either stop there, or continue to load up your formula with other water-soluble goodies like green tea extract and glycerin. There are a few ways to make hydrosols, but the method I’ll show you today requires no special equipment and is easy to make at home. Also, I chose ingredients that are easy to find or grow and relatively inexpensive. It's easier than you might think to make a hydrosol at home. Hydrosol. Can be used in lotions and toners. 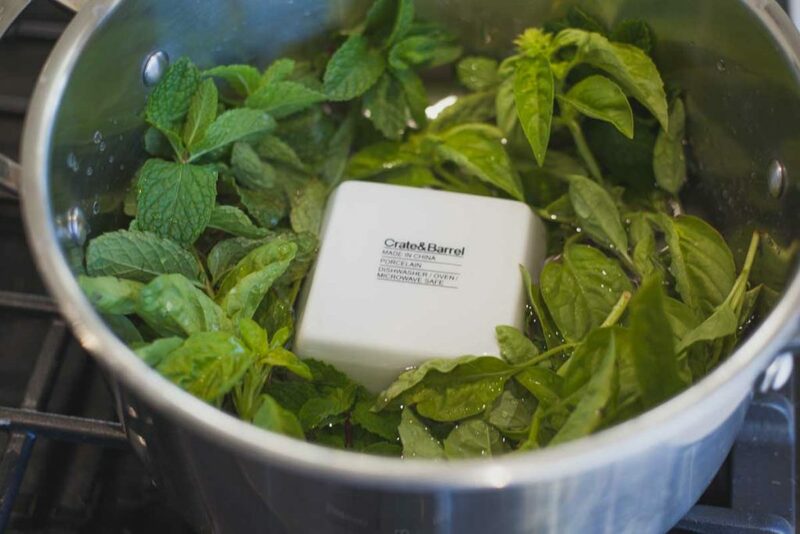 Peppermint and basil are refreshing when applied to the skin. Perfect for a little pick-me-up on a hot summer day. 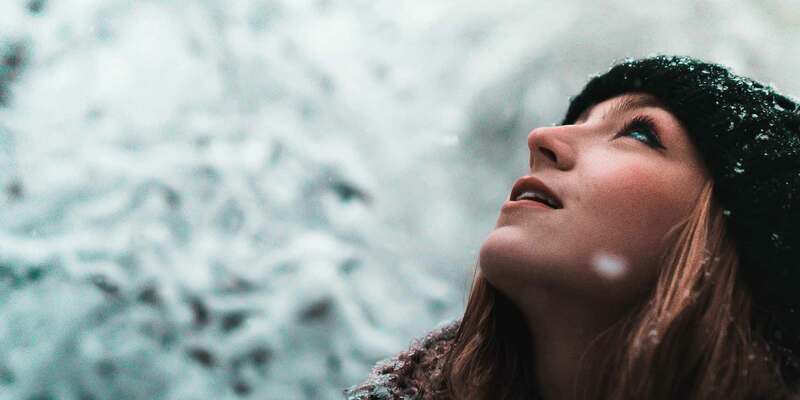 Simply put, hydrosols — also known as hydrolats, floral waters, and plant waters — are composed of water-soluble botanical constituents, microscopic amounts of essential oil, and water. They are an excellent way to get the aromatic properties and a gentle version of the therapeutic properties of essential oils in a water-based solution without the need for a solubilizer. Hydrosols have been used in cosmetics for centuries and although the best known examples include rose water, orange blossom water, and lavender water, theoretically, any plant material can be used. How are hydrosols or hydrolats made? Hydrosols are generally a byproduct of the creation of essential oils through steam distillation, but they can also be the main production, as I’ll show you. 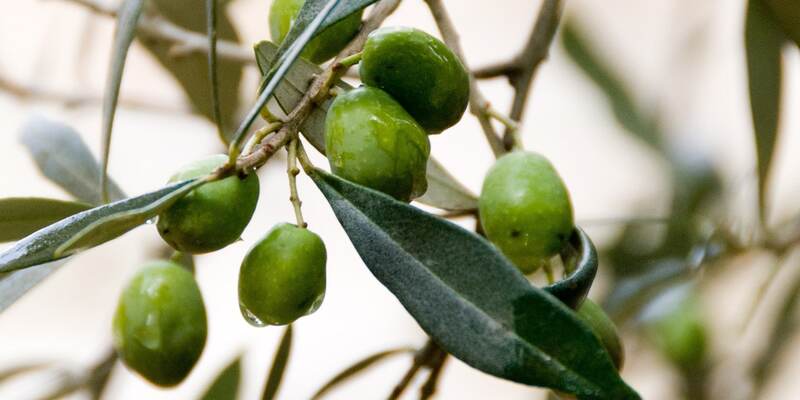 At the basic level, the distillation process begins with water and plant matter being heated. Going back to elementary school science, we know that when plant matter and water are heated, they change states. When under heat, plant matter begins to break down in the water. Then, that water transforms into a gas state with each water molecule carrying with it the dissolved plant molecules. In order to get the plant and water steam into a useable state, it must be cooled back into a liquid form. When cooled, the steam condenses and the cooled water and plant molecules create a hydrosol. Every plant is different, but on average every liter of hydrosol contains between 0.05 and 0.2 milliliter of dissolved essential oil. It is possible to make a DIY hydrosol at home using only kitchen equipment. When creating at scale, large stills like the ones show in the video below are used. 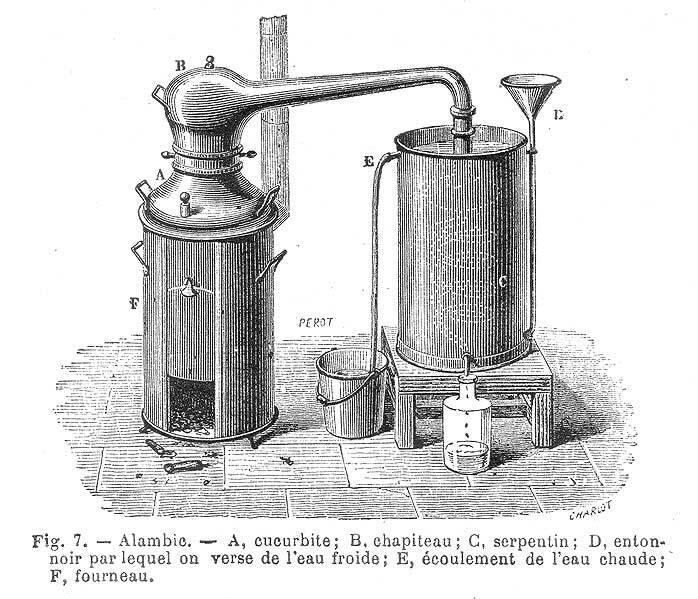 For the home distiller, I’ve found beautiful alembic copper stills that produce essential oils and hydrosols. The downside is these tools, depending on the size and quality, can cost anywhere from a few hundred dollars up to a few thousand dollars. 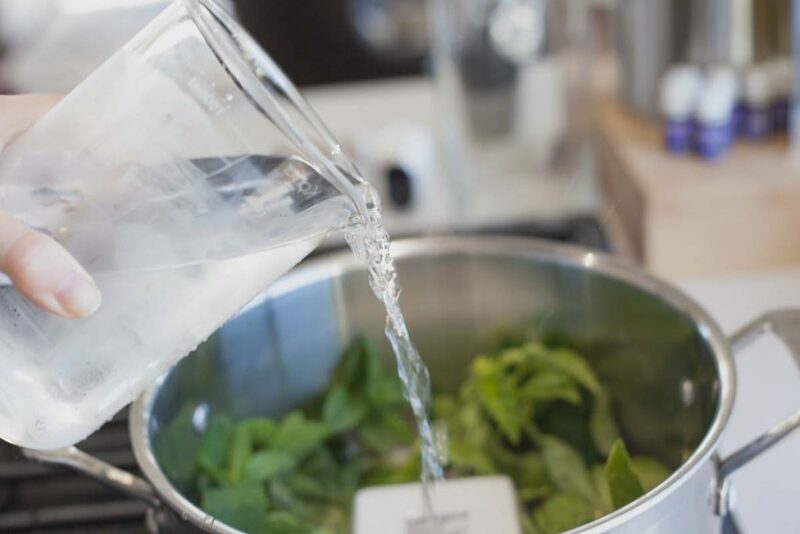 Fortunately, for those just getting started in creating hydrosols and skincare products, I’ve found an easy way to make small amounts hydrosols using common kitchen equipment. I want to call out something very important. You cannot simply add essential oils to water to make a hydrosol. This hydrosol is created using only equipment found in most kitchens. A heat resistant container to collect condensed hydrosol. I used a pyrex container. 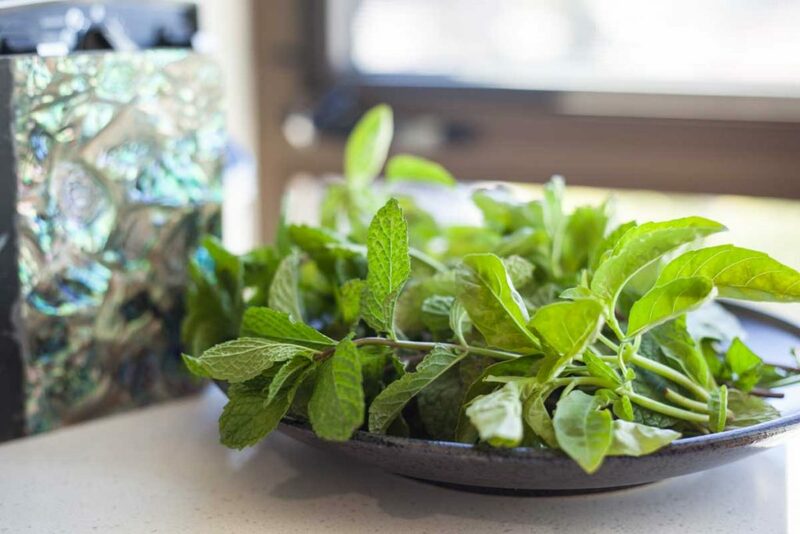 I selected basil and peppermint, not only because of its wide availability, but because of their helpful properties to the skin and olfactory system. When basil and peppermint are combined together, I find the fragrance to be a earthy and grounding yet energizing — perfect for a midday pick me up. The aroma of basil is herbaceous greenness with a hint of anise. 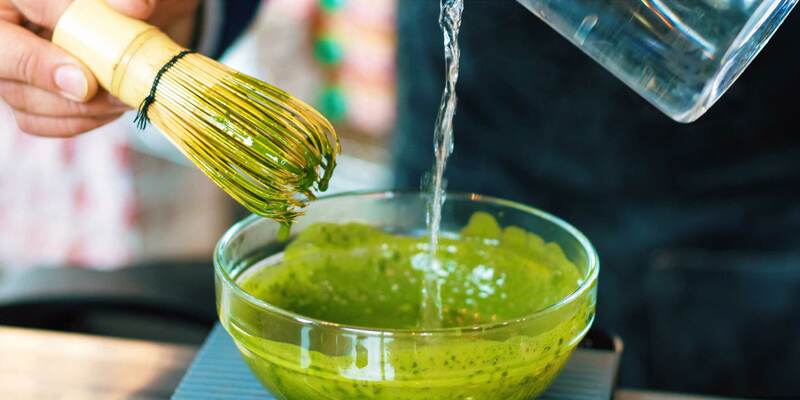 When applied to the skin, basil has some antibacterial and antifungal properties. 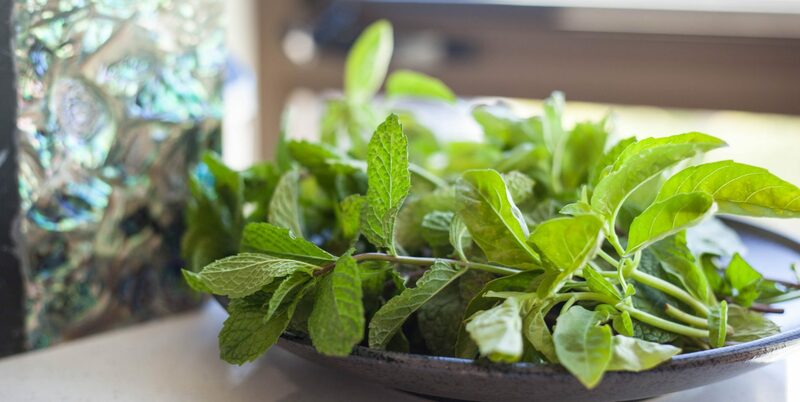 Peppermint is a very special herb. Not only is it an excellent expectorant and decongestant, it also works wonders for cooling the skin. Collect a plate full of basil and peppermint. I gathered mine from the garden and took enough to fill up a dinner plate. In a large pot, add a ramekin or a similar object to the bottom of the pot. You will add a heat resistant cup on the top of this to catch the water that will become the hydrosol. Arrange the herbs on the bottom of the pan around the ramekin. 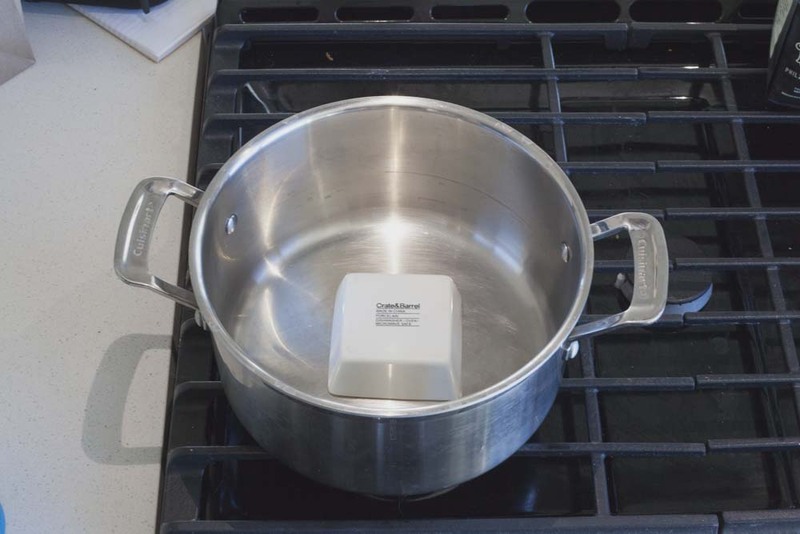 Add 1000 ml of water to the pot. Add a heat resistant container on top of the ramekin. This will catch the hydrosol as condenses at the top of the lid and drips back down. Invert a lid over the top of the pot. I am using glass so you can see what is doing on. 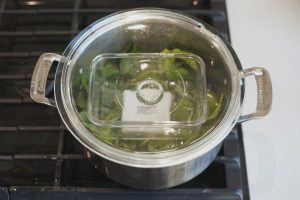 The most important part here is making sure there is a good seal between the pot and lid to limit the amount of steam that escapes. But be aware, using this method, you will almost certainly have some steam escape. Turn heat on low and bring the water in a ot to a simmer. The key with creating a hydrosol is making sure to condense the water with the botanical extracts. We do this by cooling the hot steam that collects in the lid. 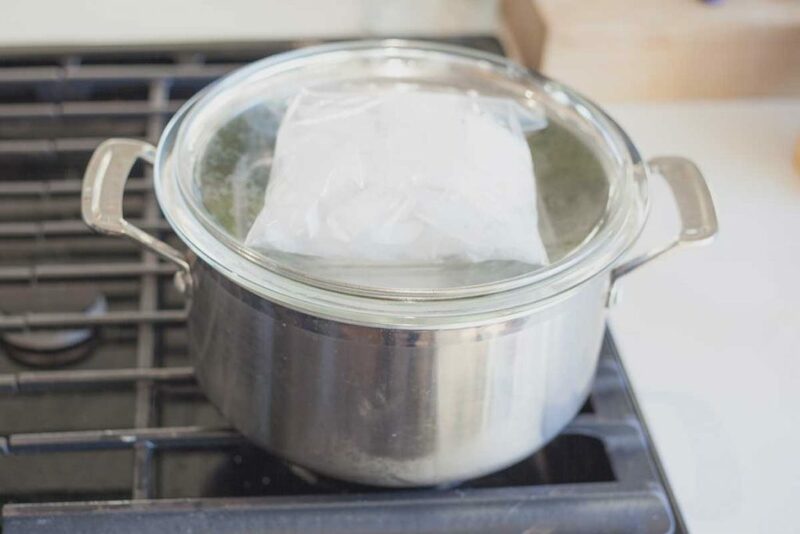 When the water starts boiling, place ice in a ziplock bag (or an ice pack) on top of the lid. This will cool the steam and allow the water droplets to drop into the container below. Be prepared, this may take quite a bit of ice and will require a few refills of the ice bag until all the hydrosol is collected. Continue simmering until most of the water from the pot has been turned into a hydrosol and is collected into the container below. When finished, pour the hydrosol from the container in the pot to a sterilized jar. Seal and keep hydrosol in the fridge up to 7 days. Add a small amount of citric acid or a water soluble preservative to increase the shelf life. Since the resulting hydrosol is almost 99.8% water, and about 0.2% of essential oils, proper care must be taken in order to prolong the shelf life and prevent bacterial growth. After production, keep your hydrosol in a clear sealed bottle in the fridge and use as soon as possible. Be sure to keep an eye out for “blooms” or bacteria growth and throw the hydrosol if the water becomes cloudy. You can extend the shelf life by using a PH adjuster like citric acid to reduce the PH to below 5. For more tips on storage and shelf live: visit Aromaweb.com. I love using DIY hydrosols as facial toners, but there are an endless amount of ways to use flower waters. 1 Heat resistant container to collect condensed hydrosol. I used a pyrex container. Turn heat on low and bring the water in a to to a simmer.